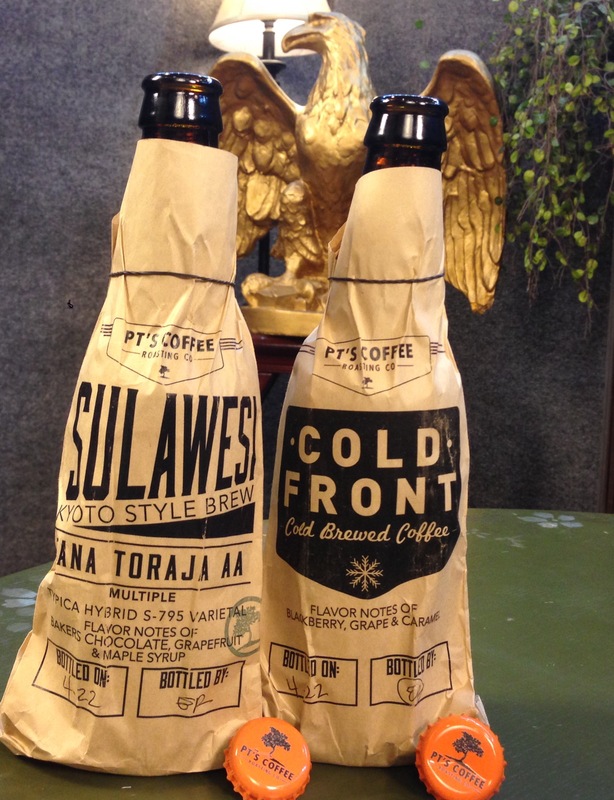 PT’s Coffee presents their delicious new bottled coffee creations on today’s radio podcast. Bita Givechi, Kimber Mitchell & Autumn Eaken from PT’s Coffee discuss their new bottled cold brew coffee on our radio show. The full interview will be coming soon to Talk About Topeka’s TV show and 785 Magazine. The full audio version is available in the podcast below.